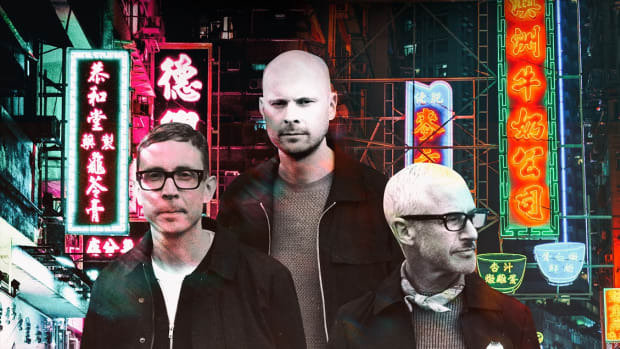 “Always, sure as the rising sun…” as the song goes, Above & Beyond are back with yet another single which strikes all the right chords! And as “Always”, it’s a stunning musical composition complemented with the angelic vocals of their long time collaborator Zoë Johnston to perfection! 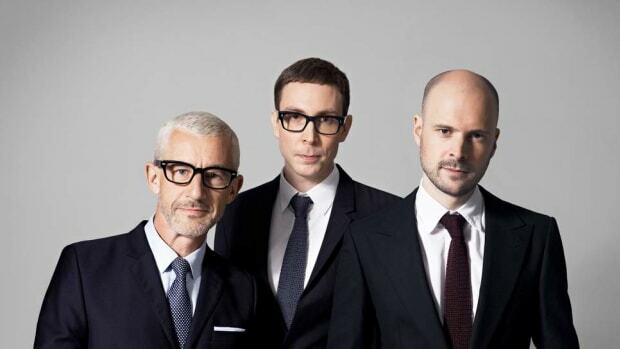 While their next studio album Common Ground (Pre Order it here!) 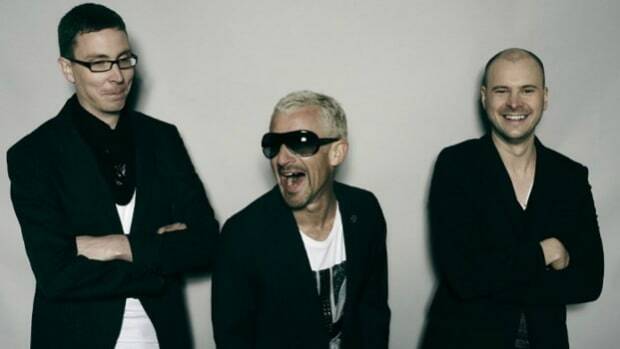 is now only days away from release, the trio released the track to tide us over as we anticipate the album release! While it comes as no surprise that the trio picked Johnston to lay the gorgeous vocal track over this new single, some of the other Above & Beyond classics to which she’s lent her voice are “We’re All We Need,” “Good For Me” and “Love Is Not Enough” over the years. And from the new album tracks like “My Own Hymn” and “Sahara Love” on which Johnston’s vocals already feature will now be joined by “Always” as well. 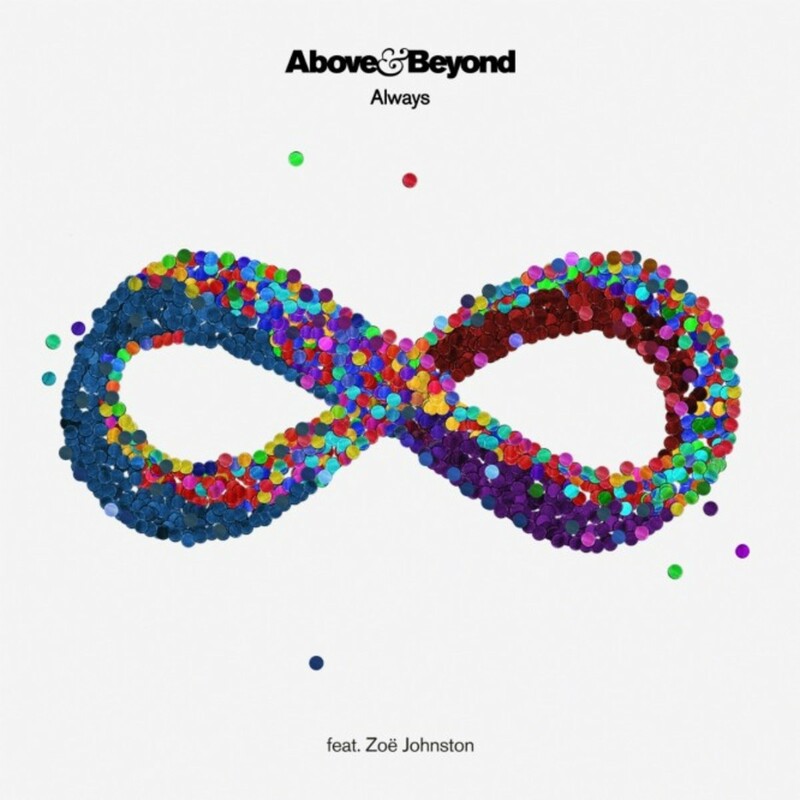 While Johnston has been an integral part of the Above & Beyond Acoustic tours with her soulful renditions, this single is one that would fit right in to the next one! 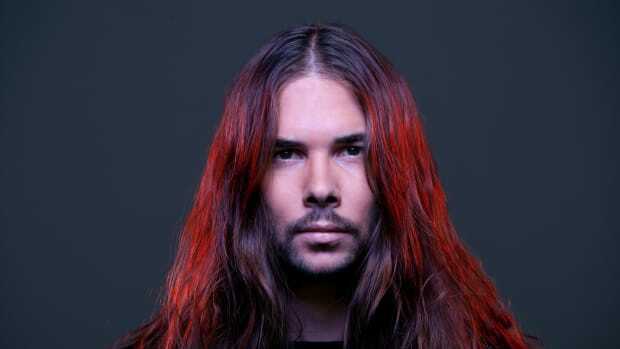 A&B Acoustic III soon? Well, we can only really really hope so. Always is a gorgeous ballad about the sense of reassurance and comfort of knowing that somebody will be there for you, especially when you need them most. 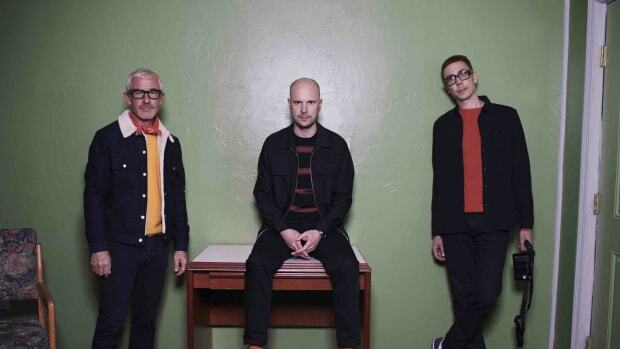 While the song perfectly encapsulates the essence of Above & Beyond’s work with Zoë in a combination of incredible songwriting and a heartfelt delivery that has all the feels. Accompanied by a stunning video filmed in Flaine and Samoëns in the French Alps, the official video directed by Daniel Sharp adds the perfect visual accompaniment to the soulful track. 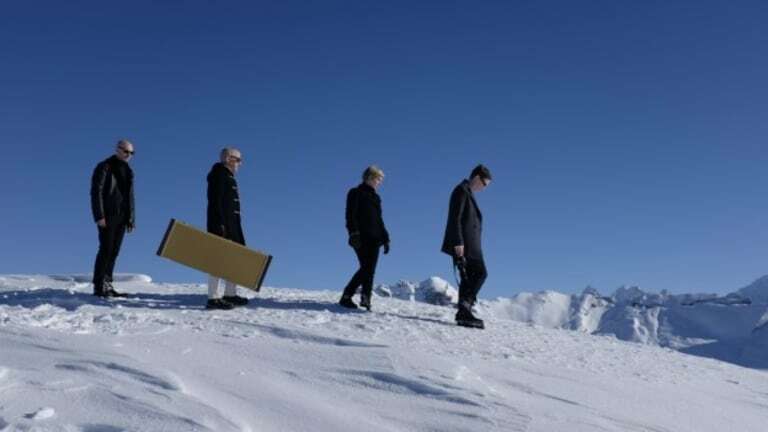 The boys and Zoë are a picture of near perfection amongst the snow clad Alps in this stunning video. 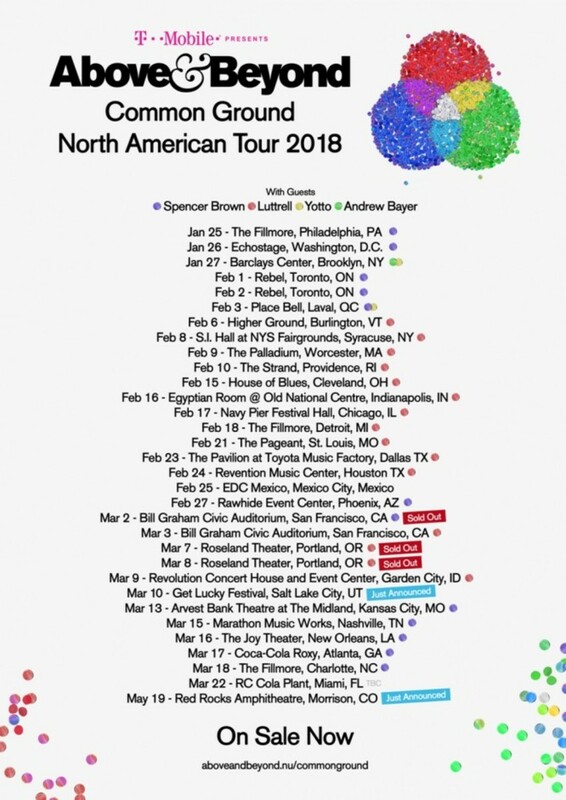 While the album release on January 26 will come along with the trio continuing their Common Ground North American Tour as well which kicked off in LA on December 29, they will now be making extensive stops across the country from Brooklyn’s Barclays Center, two nights at Rebel in Toronto, Chicago’s Navy Pier to two nights at San Francisco at Bill Graham Civic Auditorium. 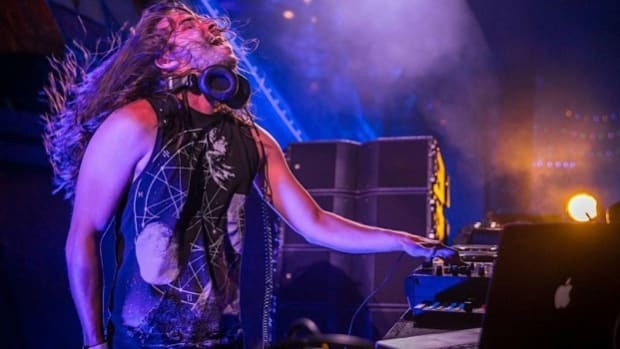 The tour will also see them make stops at EDC Mexico and at the RC Cola Plant during Miami Music Week as well as a return to the stunning Red Rocks Amphitheate in May! While snagging a ticket to one of the stops on the tour (excluding Canada) is assurance of a fabulous musical journey with the trio, it also comes with a CD copy of Common Ground! If you haven’t already, ticket details and tour dates are available right here!